Tequila is an uplifting spirit. Just a few sips will give rise to a high energy buzz. If it weren’t for all those bad happy hour margaritas out there, it would be perfect. A few decades ago, the tequila shelves on most bars just held Cuervo. 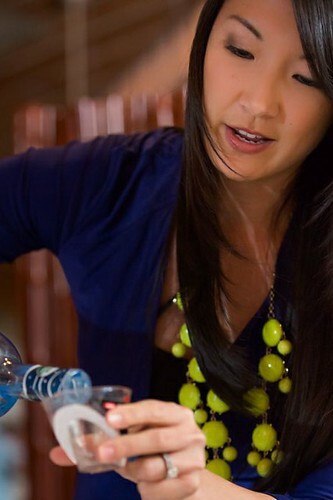 Since then, Patron and Cabo Wabo branded the premium shot and the industry has never looked back. Celeb spirits are quite the trend, but really, who wouldn’t want their name on a bottle? This is pushing premiums to hyper levels, and distinguishing the detailed and eccentric processes that go into upscale bottled booze. The new kid on the block in celeb-quila is Casamigo, an ultra-premium brand developed by friends George Gerber and George Clooney. The name loosely translates as “house of friends,” and their love for tequila drinking has fueled their need to create a 100 percent agave blanco and reposado that has both followed old tradition but shows off a slick, modern look. 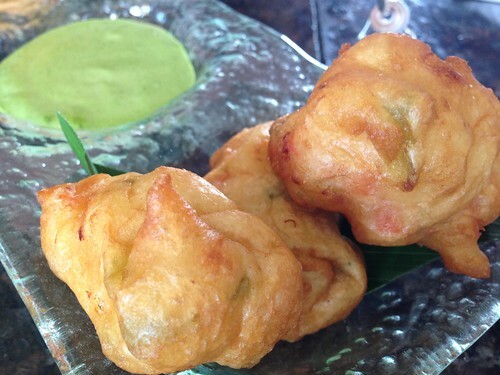 Think of the agave pinas as oversized artichoke hearts. The agave tequilana, also called blue agave or agave azul, is related to asparagus. It will flower once in a decade, and in its 12th year its heart is cut out, roasted and made into tequila. Pinas can weigh between 80 and 200 pounds. For blancos, aging is not required, and aging an anejo only takes a year as the warm climate in Mexico speeds up the process. 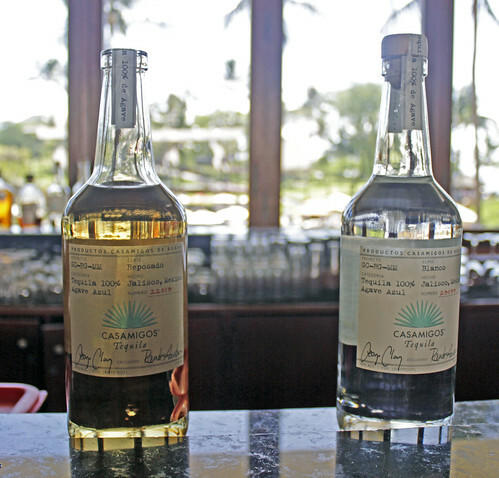 You should know all this because the Makena Beach and Golf Resort will host their March installment of the Liquid Chef series completely immersed in Casamigo tequila. They will be taking the event outdoors in a celebration to spring. At 6:30pm on Thursday, Mar. 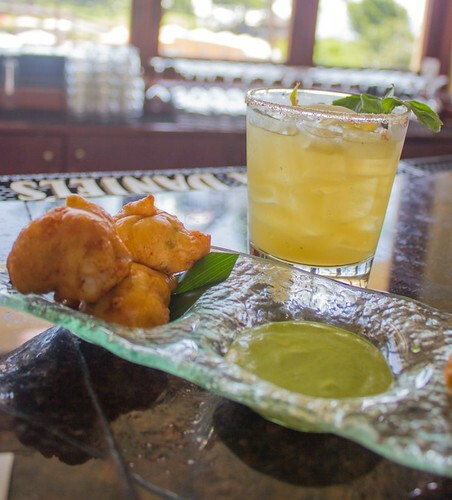 27, on their oceanfront Maluaka Lawn, they’ll pair five cocktails with five Latin-inspired dishes. For $60, Chef Mark McDowell will ply your palate with tiger tequila shrimp, chipotle baby back ribs and jicama slaw, lobster and corn fritters with an amazing cilantro aioli, Kurobuta pork cemita sliders and a Hawaiian lime and cilantro ceviche. Lucariello designed the five cocktails that will be served. They include a customary shot done Mexican style with a sangrita back, a Vietnamese influenced cocktail and a guava rita. She says that Tequila is one of her favorite spirits to work with, and is a bit of a wiz when it comes to creating out-the-box drinks. On Thursday, Mar. 20, the resort will also give a sneak preview of a few of the cocktails featured at Liquid Chef at their Molokini Lounge from 6:30 to 8:30pm when you order pupus. 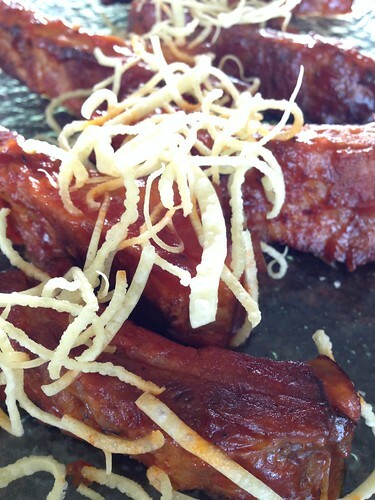 For more information or Liquid Chef reservations, call 808-875-5888 or visit makenaresortmaui.com. One foolproof tequila cocktail would definitely be the Paloma. It’s a famous cocktail in Mexico that’s simple and delicious. It’s a perfect balance of sweet, salty, sour and refreshing. In fact, I haven’t met a person yet who doesn’t enjoy a well-made Paloma. 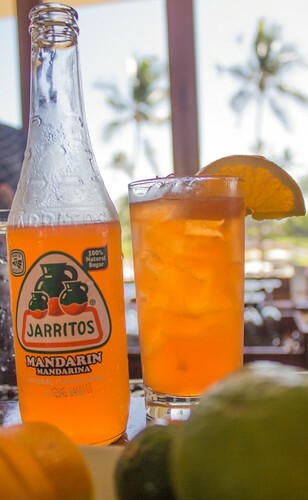 The recipe is simple: Start with the tequila of your choice, add about a half ounce of lime juice, a pinch of sea salt and Jarritos Toronja, which is a Mexican grapefruit soda. If you can’t find Jarritos, Squirt or Fresca will do as well. Up for a challenge? Liquid Chef’s riff on the Paloma will be the “Cinco De Migos.” Make one by combining one and a half ounces of Casamigos Silver Tequila, three-quarters of an ounce of Aperol Liqueur, three quarters of an ounce of lemon juice, half an ounce of Housemade Vanilla Syrup and Jarritos Mandarin Soda in a highball glass and then give it a stir. Garnish with an orange slice and umbrella. 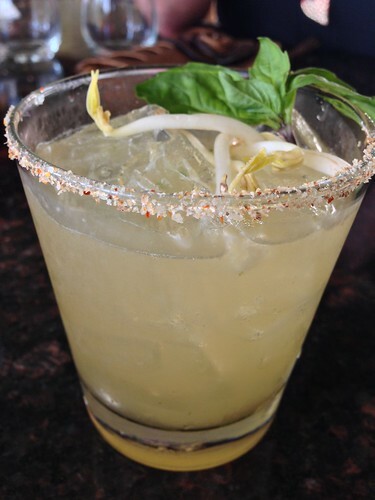 The Sangrita: Shot of Casamigos silver with a Sangrita back. 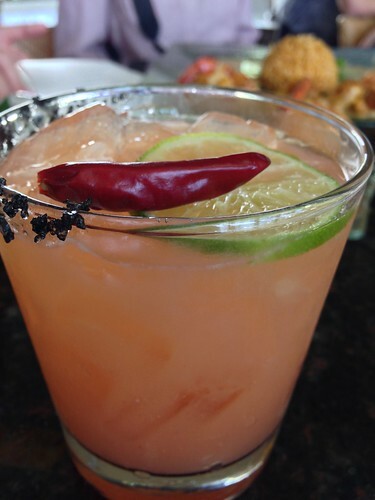 It’s the traditional Mexican way to enjoy a shot of Tequila Blanc, served with a pepper-tomato based chaser.